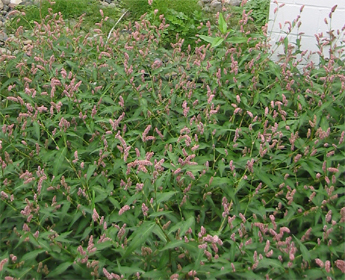 Garden Weeds, Who are these unwanted plants? Who are these unwanted plants, the garden weeds? ... could be considered one of Mother Nature's methods of garden soil protection. 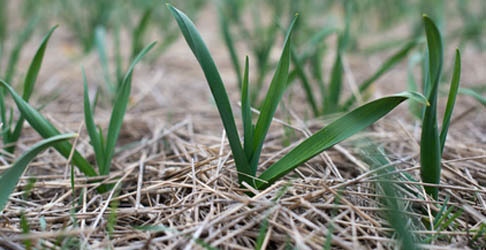 Pioneering weeds will appear when a vegetable garden plot has been abandoned or neglected. 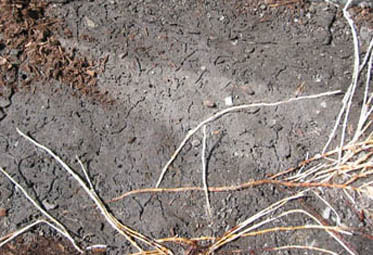 .... weed roots loosen the soil ... pulling deep soil nutrients to the surface. .... when dead this plant matter decomposes ... feeding the soil. This circle of events will not occur in a well tended garden. ... the new backyard garden had been neglected for some time. The garden weeds were doing their job too well. ... morning glory too ... creeping around the fence. ... soil compaction ... poorly drained ... heavy clay like soil ... soil ph ? acidic . ... ours went to the green yard waste collector. ... stone work acted as separation from the lawn as well as retaining the soil. 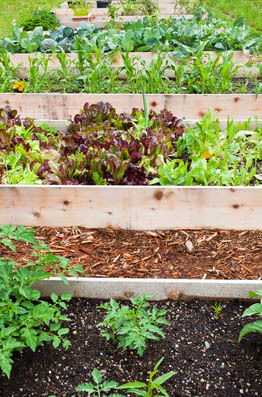 A mix of garden soil and organic compost were used to fill the bed and build the garden soil. ... no more mucky clay. 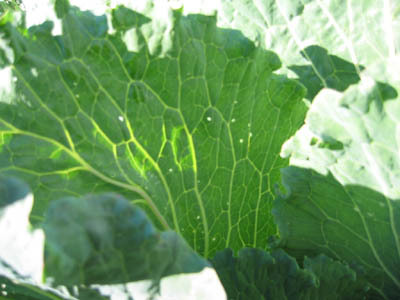 After building the soil weed control is ongoing when gardening vegetables. 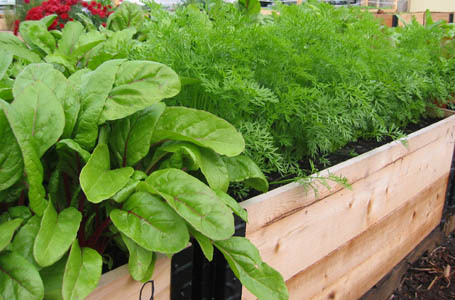 ... what is good for us vegetable plants works for some garden weeds too ! Mulch ... ahhh ! ... We vegetables like being mulched ... very, very mulch ! ... black poly works too but looks ugly in a back yard garden. ... No light ... no weed seed germination. 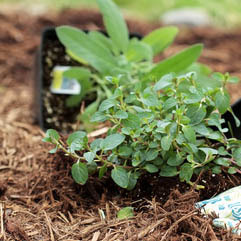 ... mulching also keeps moisture in and protects the garden soil surface from the wind. ... we vegetables like to think we are cultivated ! ... or some other weed cutter garden hand tool for weed elimination. ... 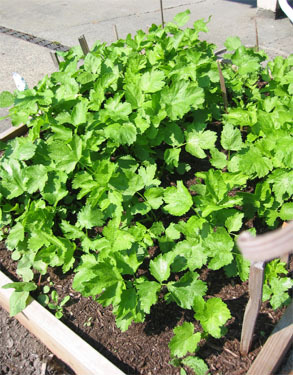 Growing Squash can provide this live garden mulch. ... give weeds no place to grow ... crowd them out. ... hand pulling is much easier for our gardener. 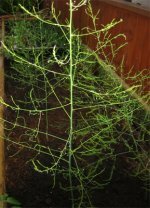 ... our gardener says use of chemical weed killer should not happen when backyard gardening. ... it is healthier to live with the nuisance beasts ... for us vegetables too ! ... discourage the weed seed starting to grow. ... maybe the neighbour will get the hint and take care of his.